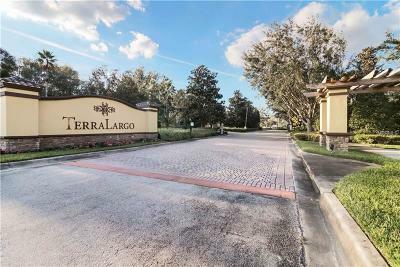 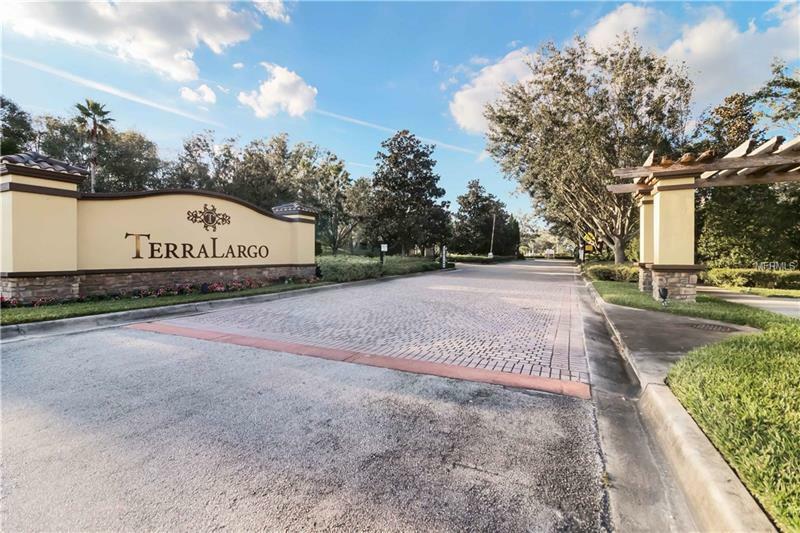 Welcome to the RESORT STYLE UPSCALE neighborhood of TERRALARGO! 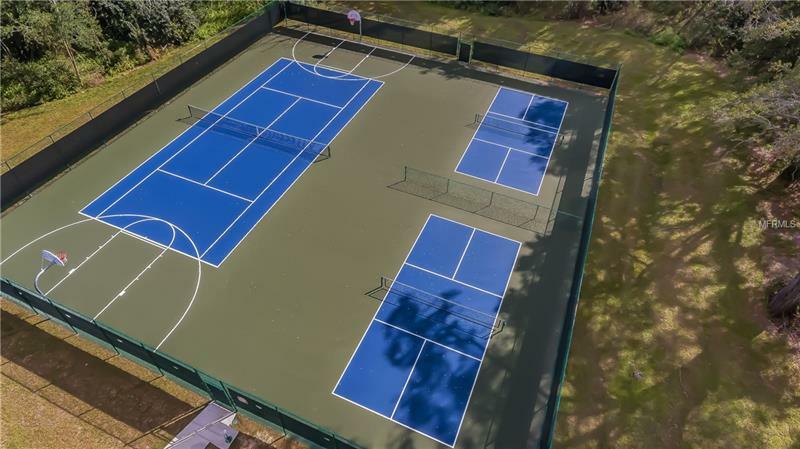 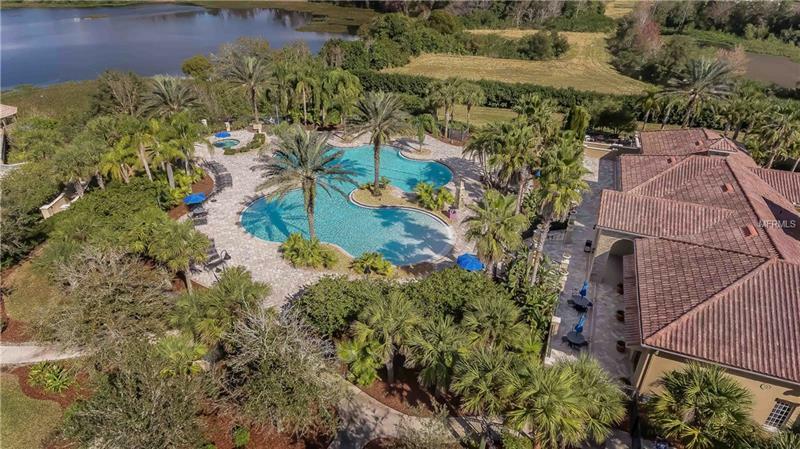 RESORT POOL, HOT TUB, FITNESS CENTER, PLAYGROUND, TENNIS & BBALL COURTS, GATED ENTRANCE & LARGE SIDEWALKS! 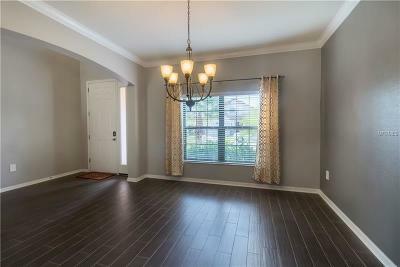 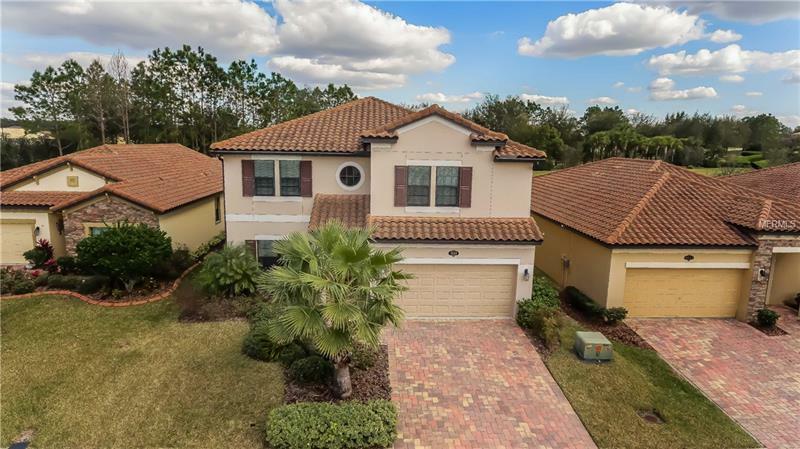 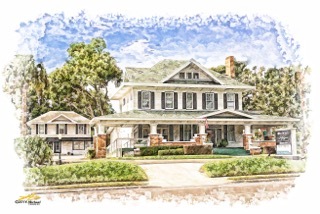 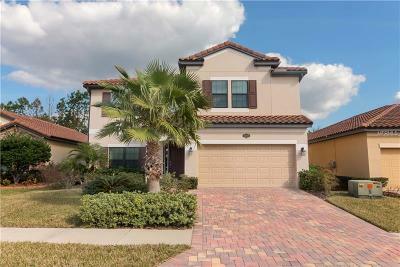 This home is a spacious 3314 sq feet and BOASTS 5 BEDROOMS & 3 BATHROOMS. 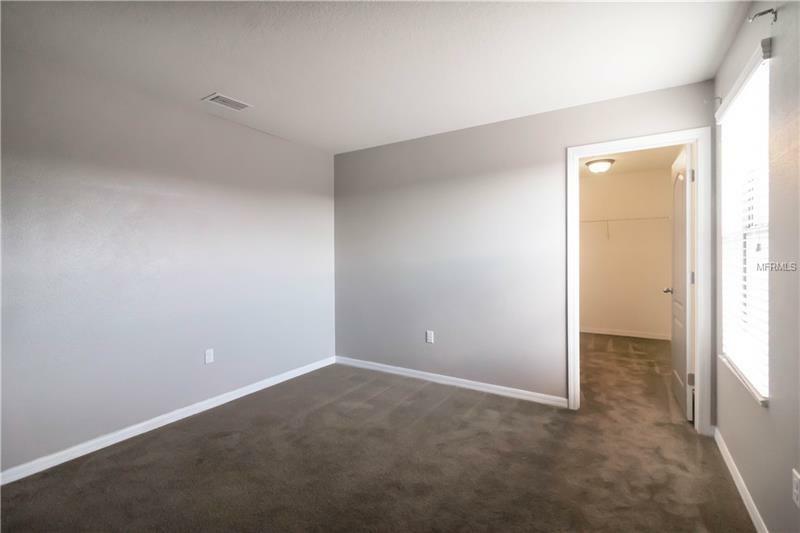 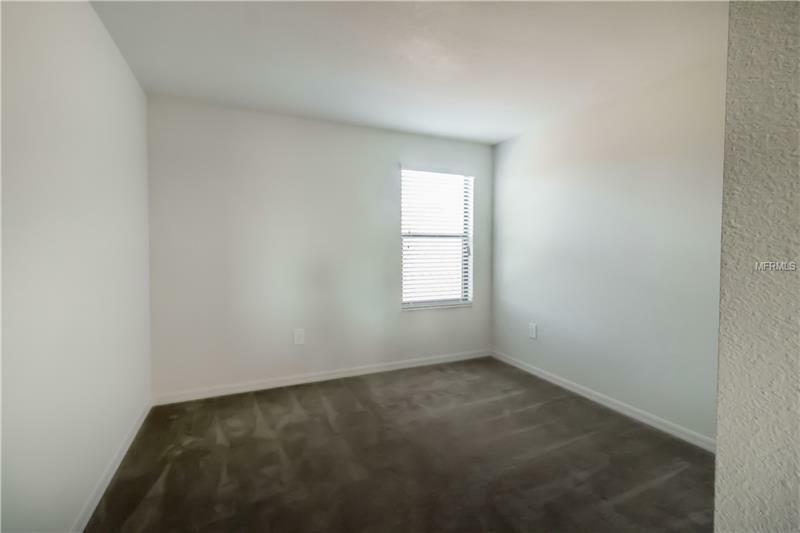 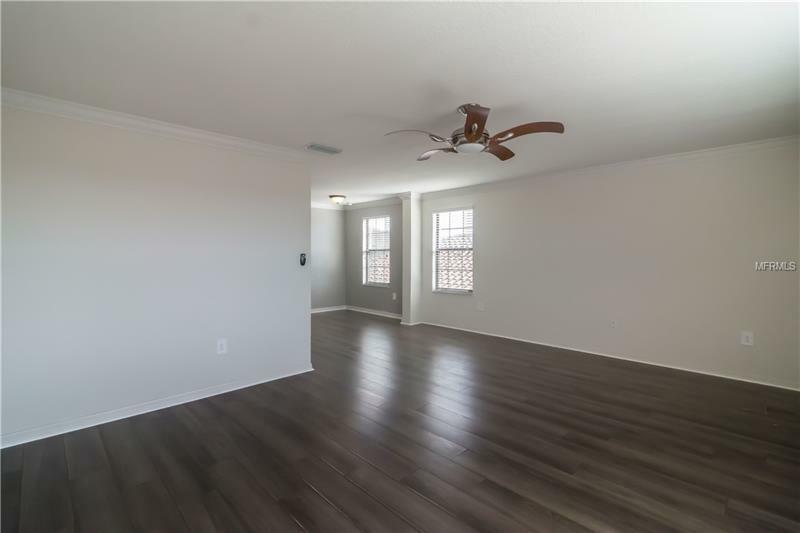 Plenty of room to ENTERTAIN & MAKE MEMORIES. 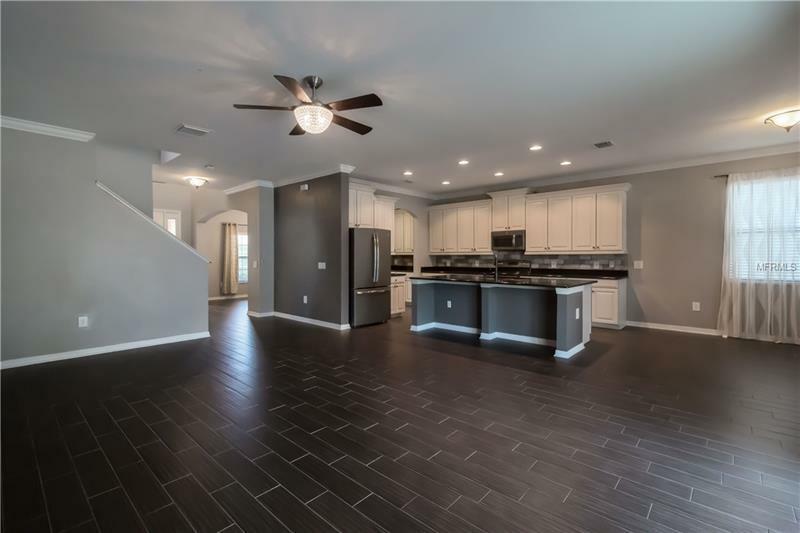 This home was built in 2013 but still feels new! 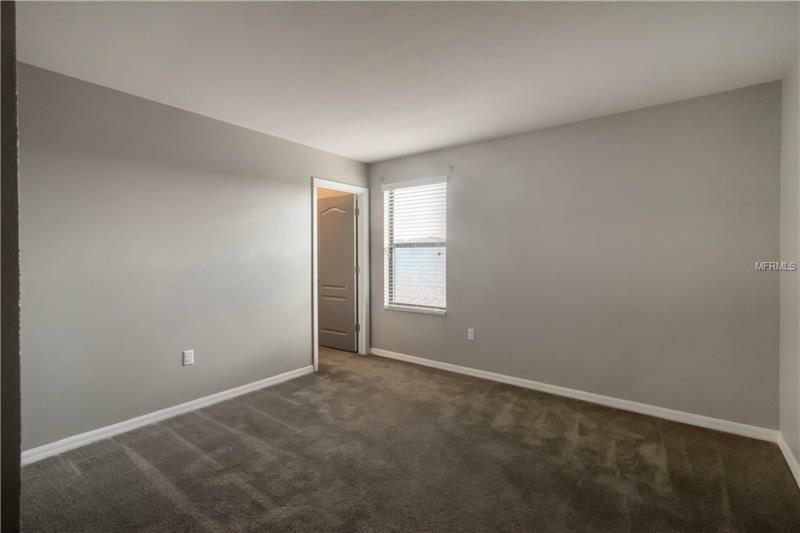 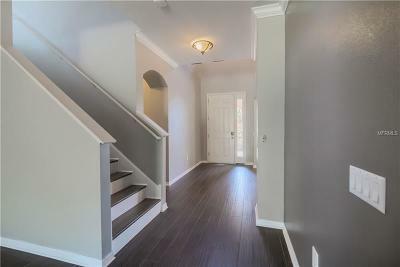 Owners spared no expense installing WOOD PLANT TILE FLOORING, NEW PAINT, & CROWN MOLDING. 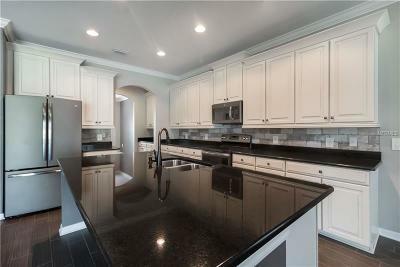 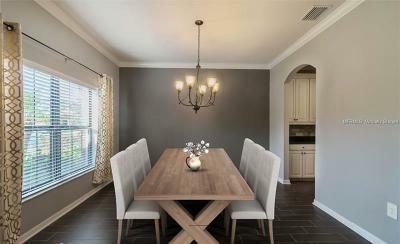 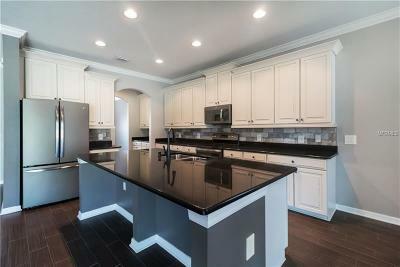 The KITCHEN IS LARGE & OPEN TO DINING ROOM & LIVING ROOM! 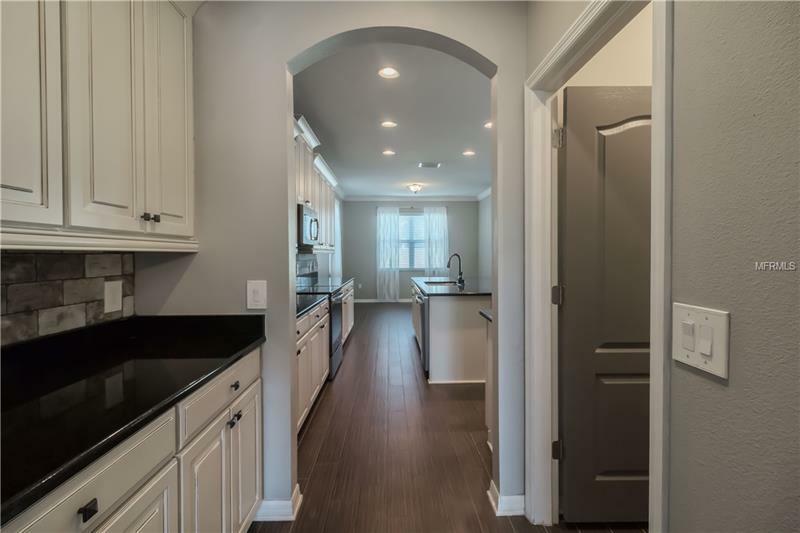 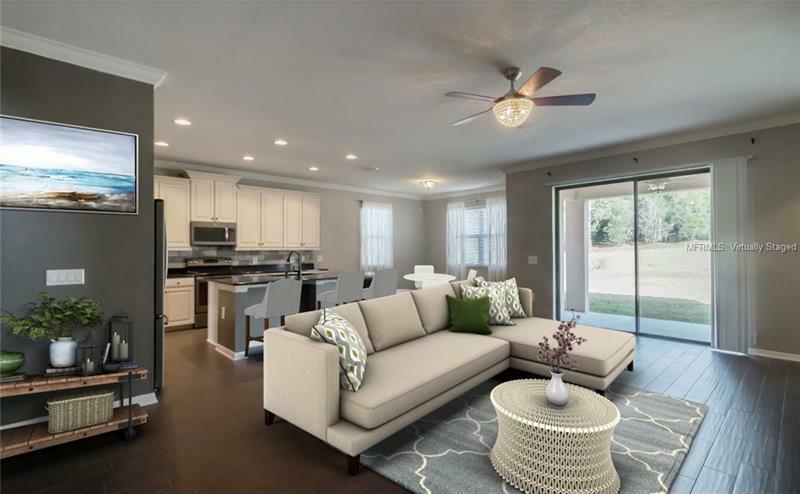 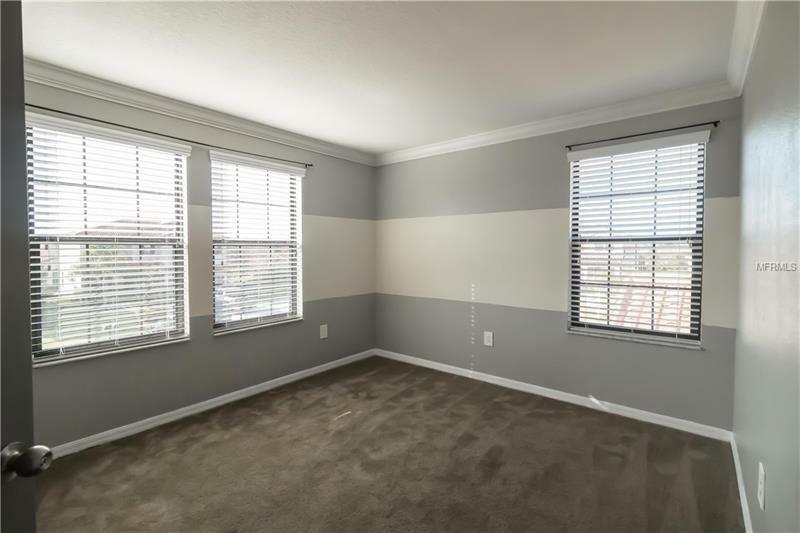 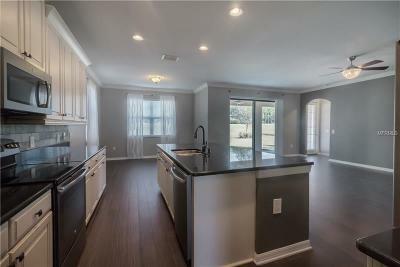 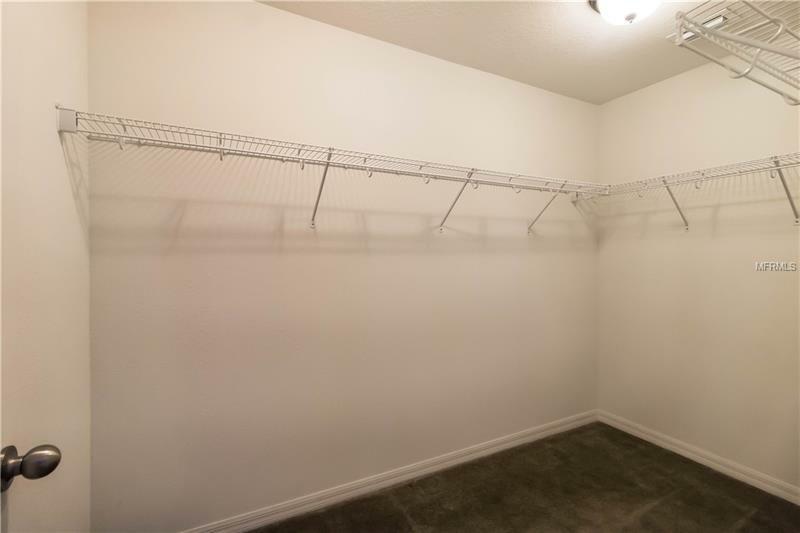 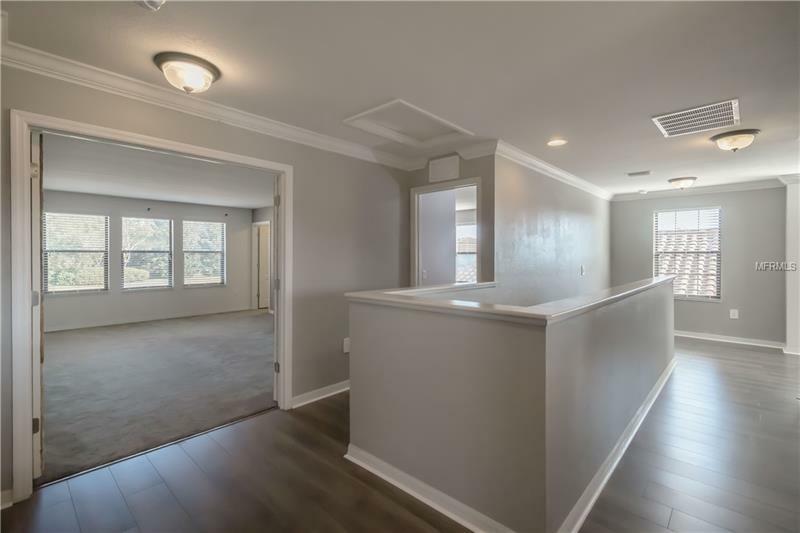 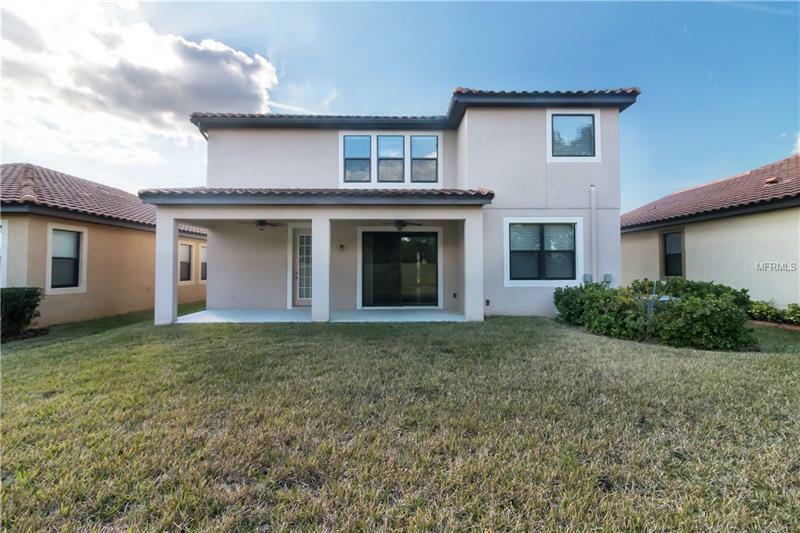 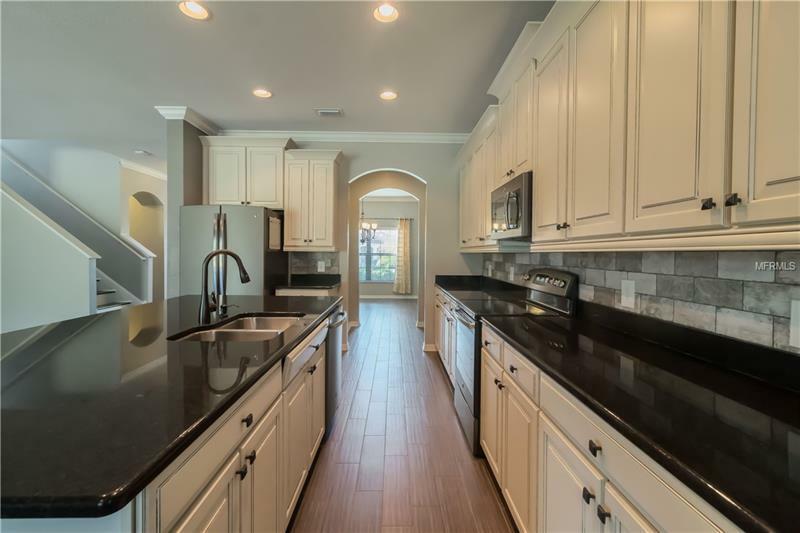 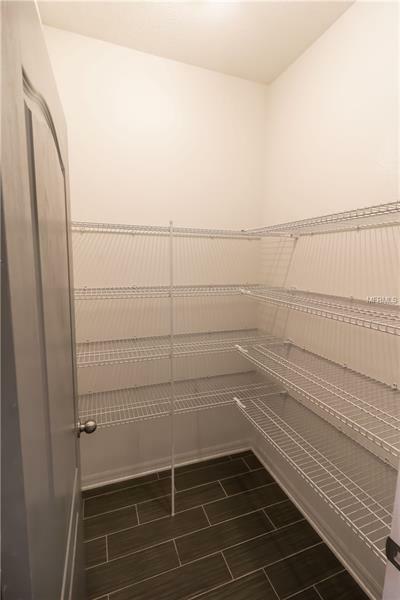 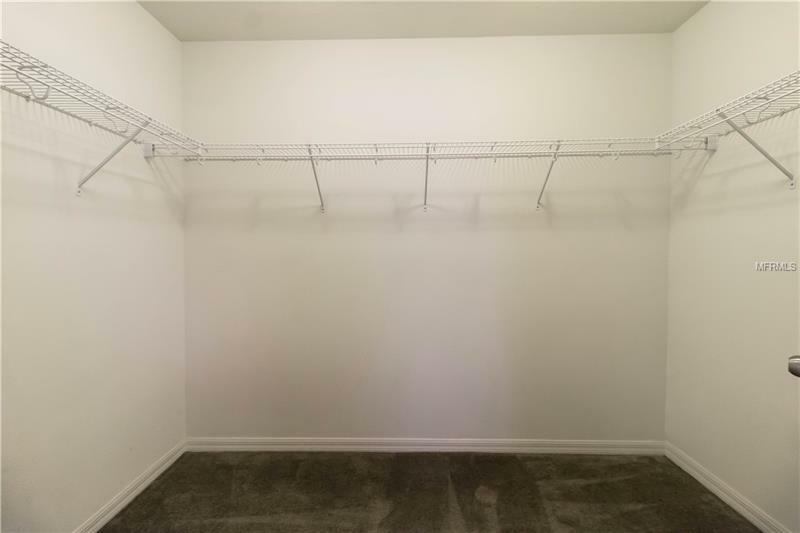 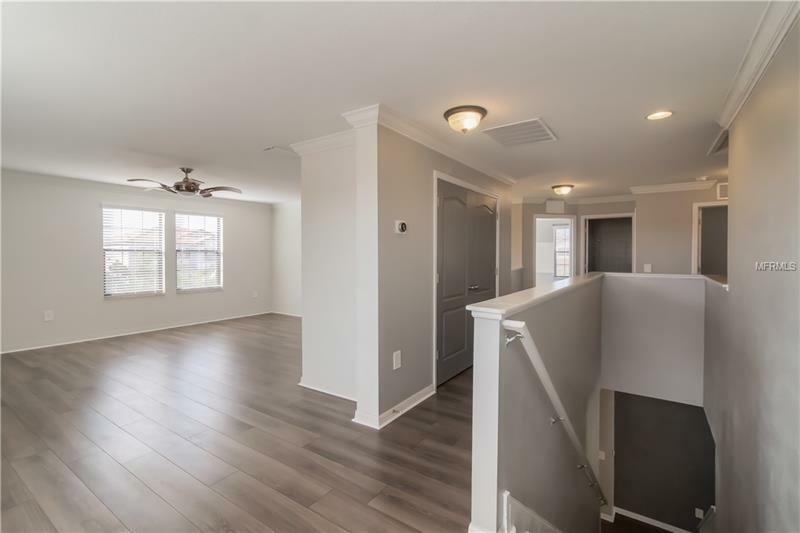 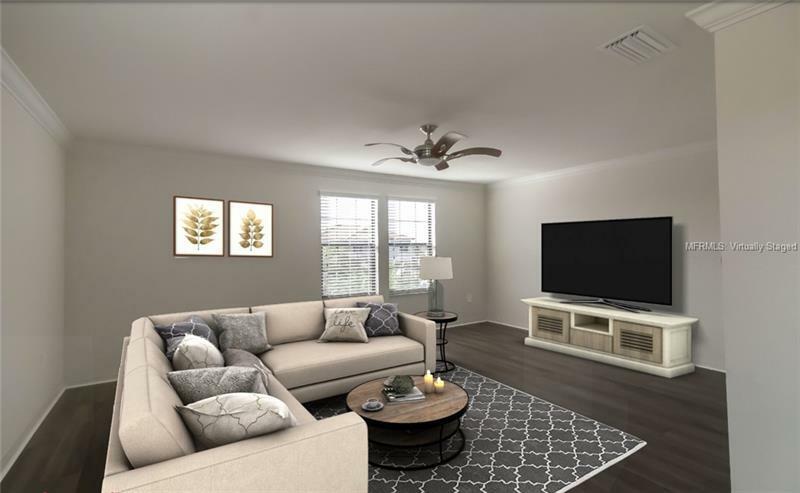 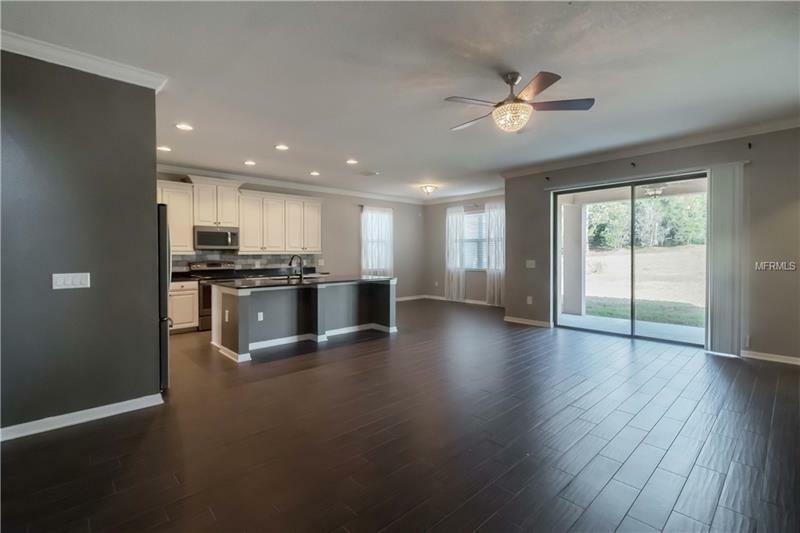 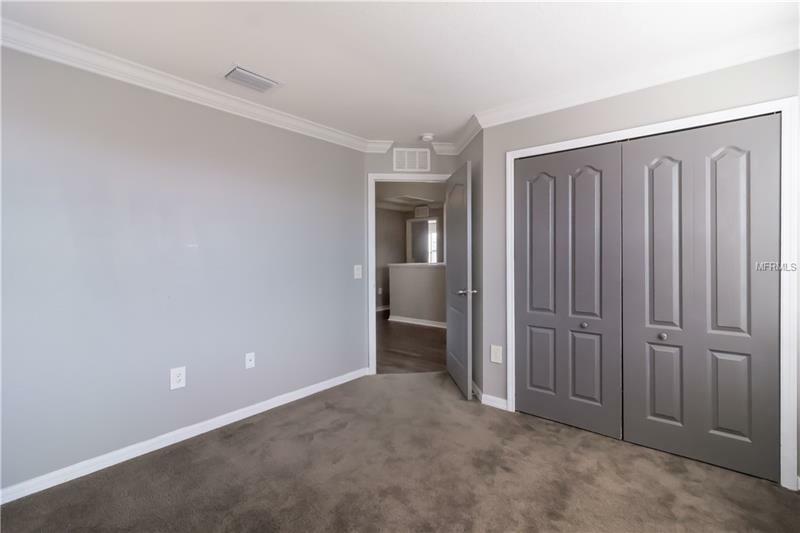 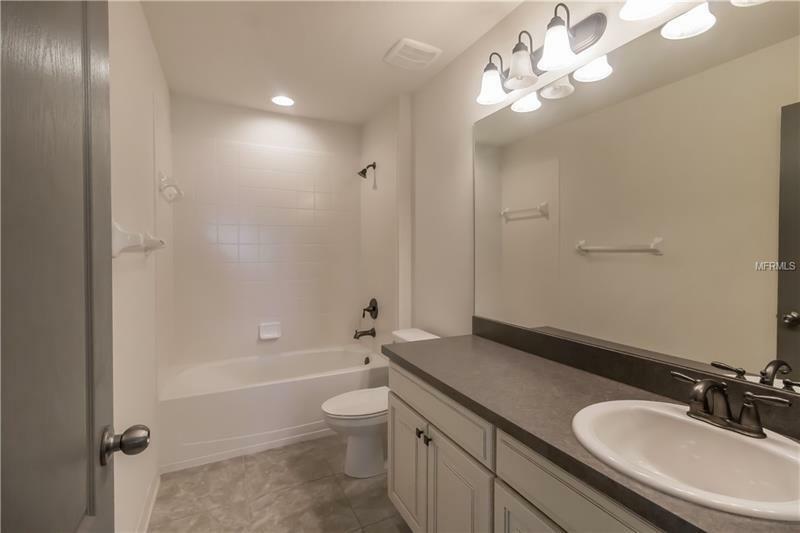 Kitchen features upgraded STAINLESS STEEL APPLIANCES, WOOD GLAZED CABINETS, GRANITE countertops, TILE BACKSPLASH, WALK IN PANTRY & extra cabinet area for a coffee/alcohol bar or just extra storage. 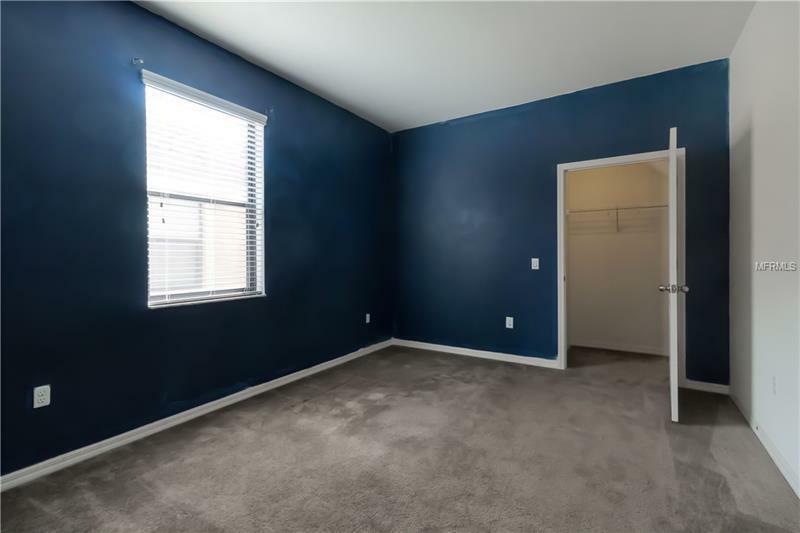 There is 1 bedroom downstairs next to a bathroom in case you're wanting some privacy, this can be an office/or extra bedroom space. 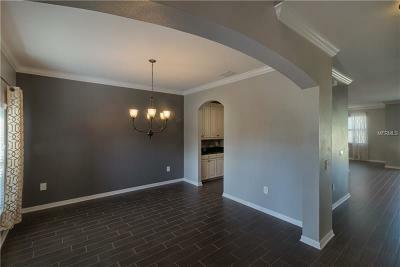 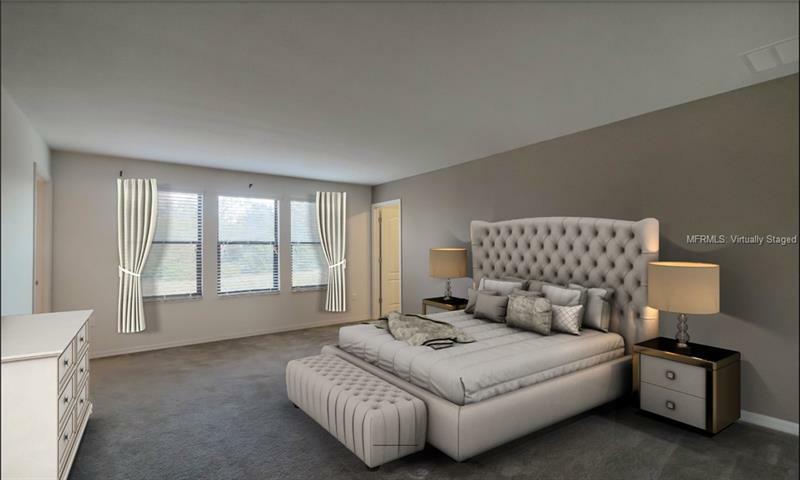 Upstairs you'll find a LARGE MASTER BEDROOM, & 3 other bedrooms. 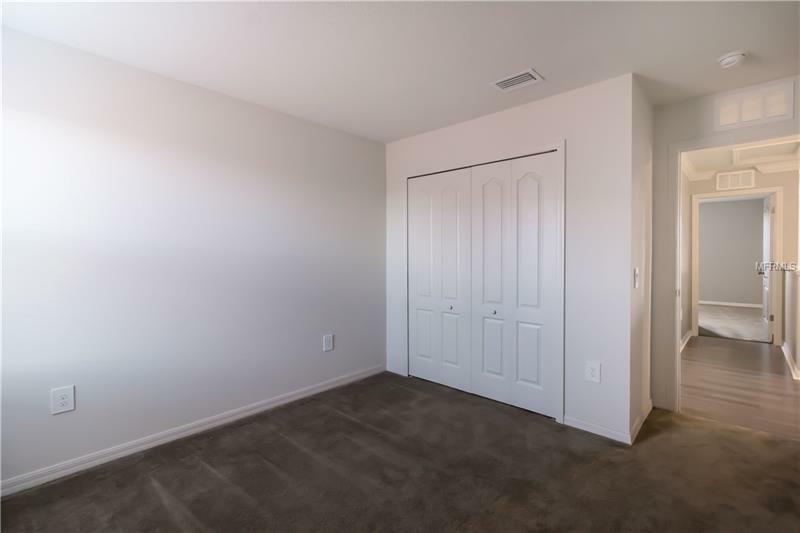 There is a LOFT/GAME ROOM AREA upstairs perfect for having people over or having an extra living room area upstairs! 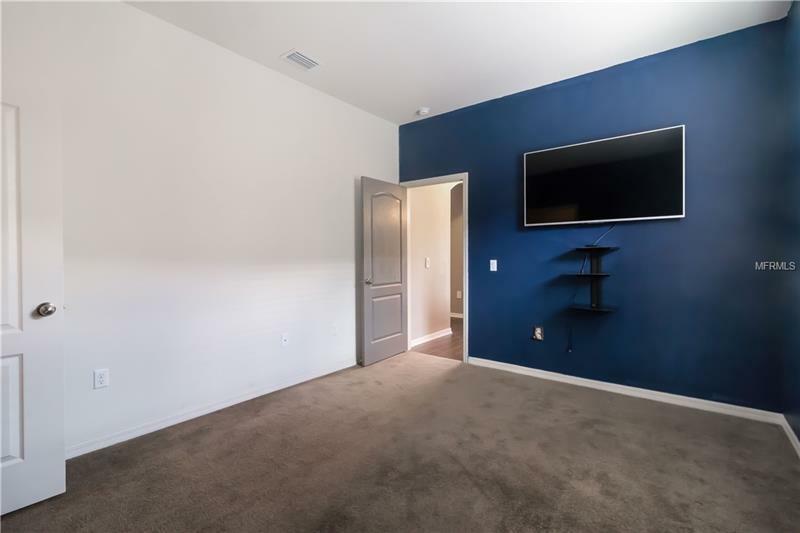 Bring that ping pong or pool table there is plenty of room for it! 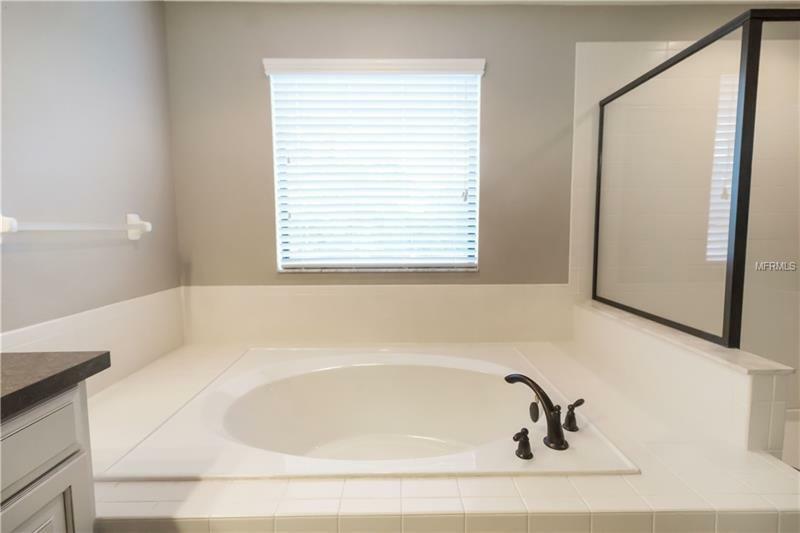 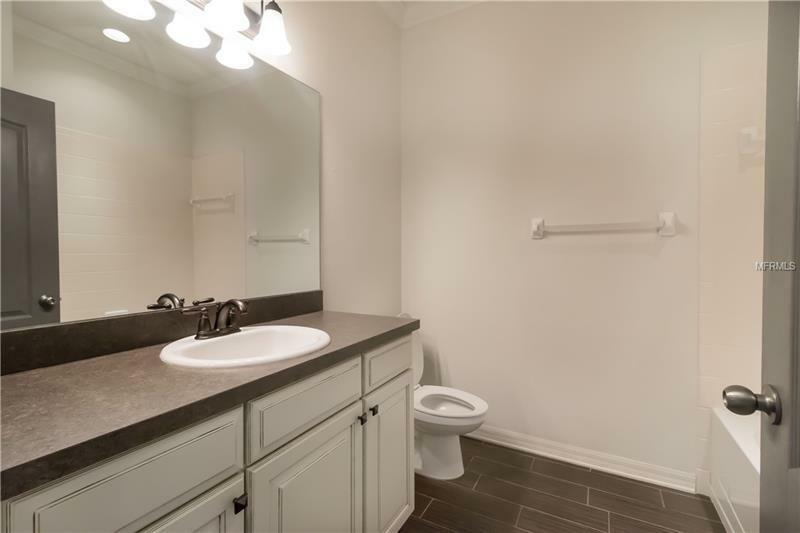 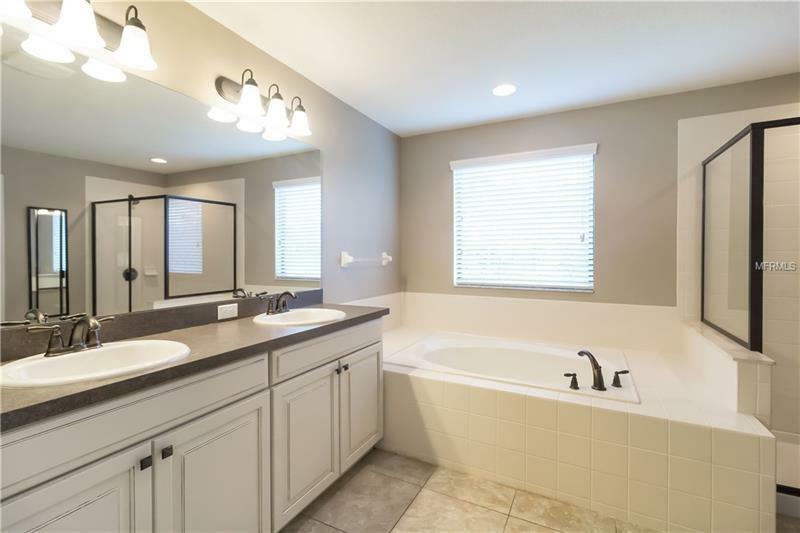 The master bath suite has DUAL SINKS, a GARDEN TUB WITH A SEPARATE WALK-IN SHOWER. 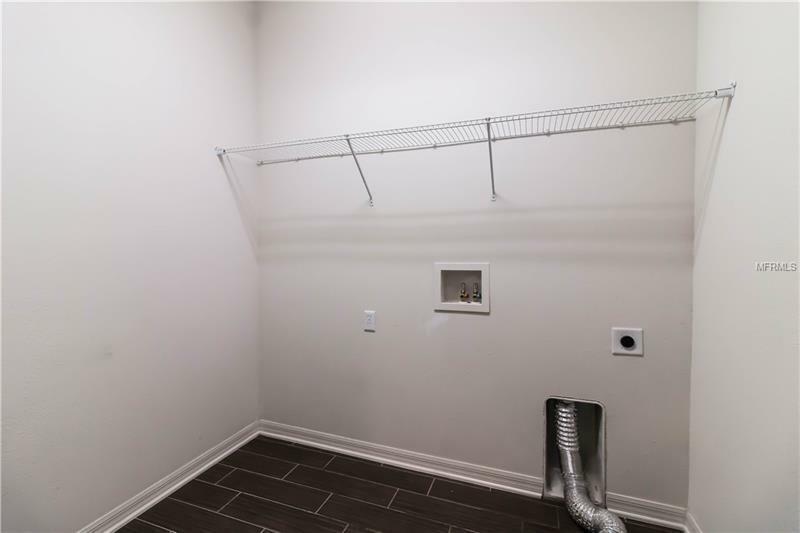 UPGRADED NEST THERMOSTAT that helps save energy & money! 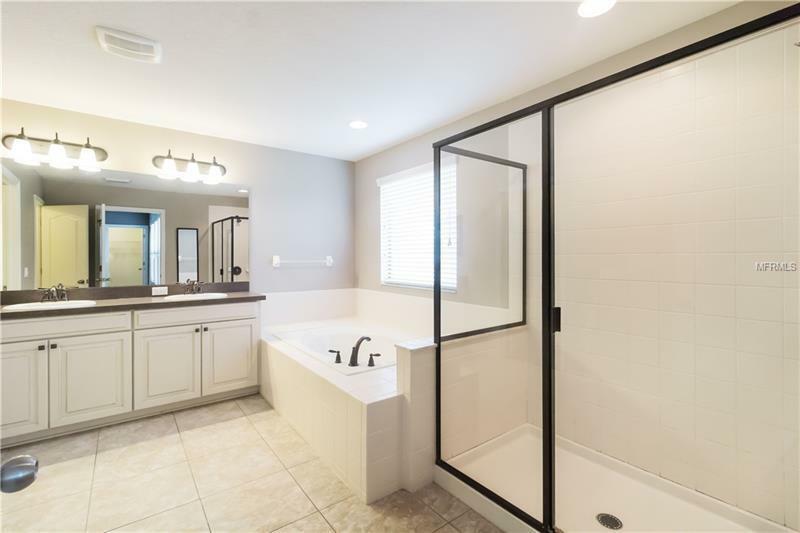 BACK YARD is PRIVATE with no back yard neighbors. 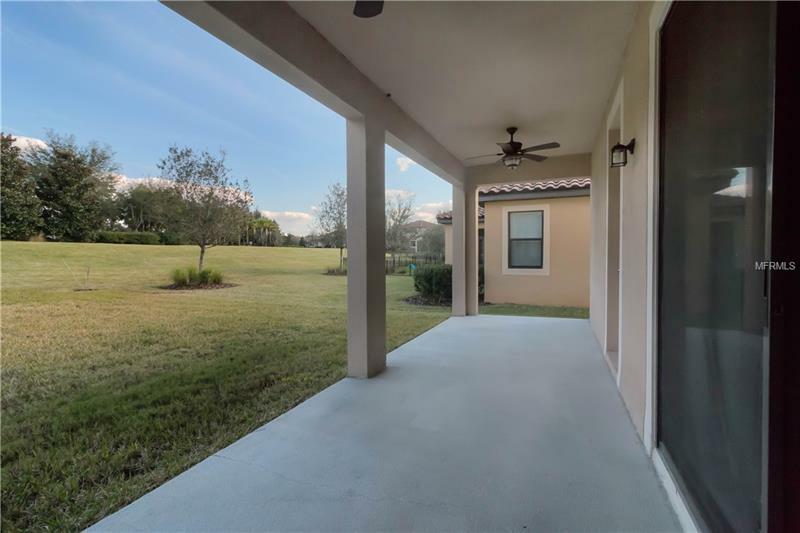 There is a porch that is covered and open perfect place with watching those Florida SUNSETS! 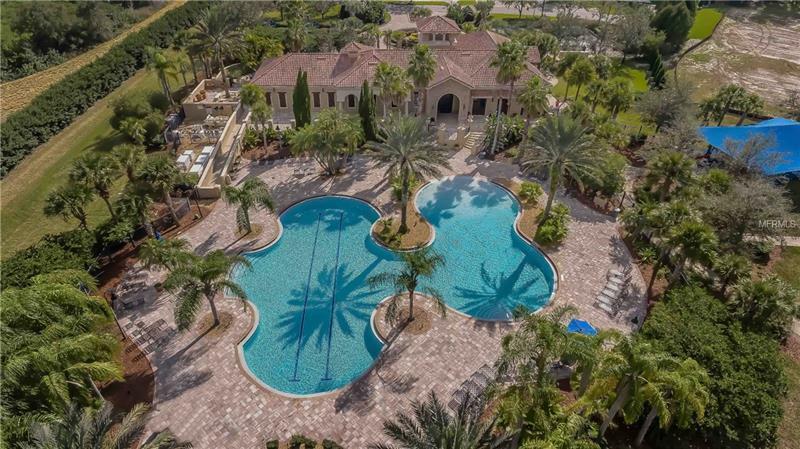 THIS IS FLORIDA LIVING!! !